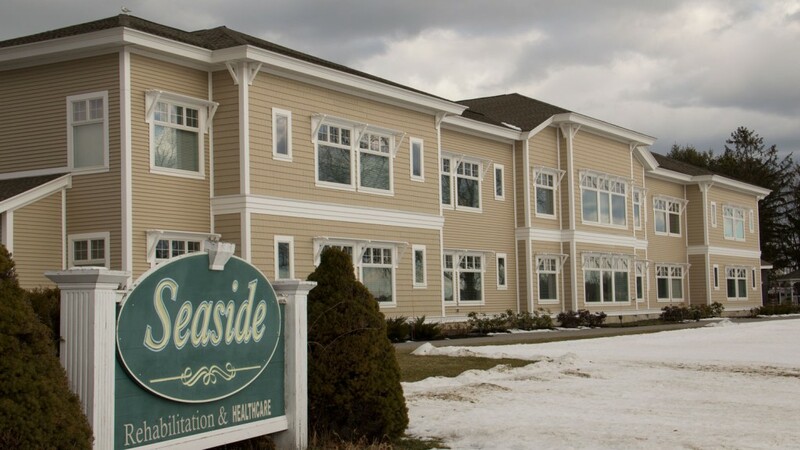 Seaside Rehabilitation is a leading rehabilitation, physical therapy and assisted living center located in Portland, Maine. 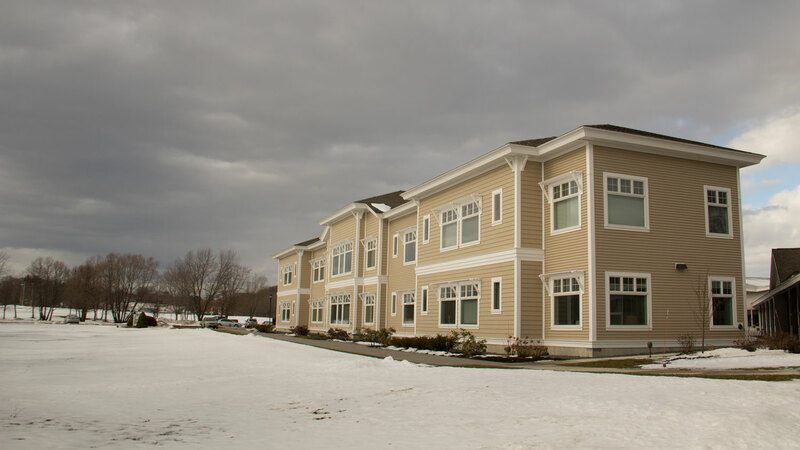 As the state’s population continues to age, the healthcare industry faces a demand for larger facilities to serve more senior residents and patients. 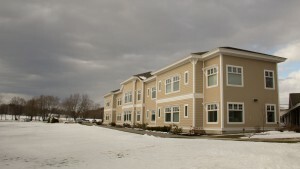 Seaside’s renovation plans included a large addition to its existing assisted living center. The Regional Electric team took special consideration to maintaining the electrical systems within the operational nursing home in the existing building. 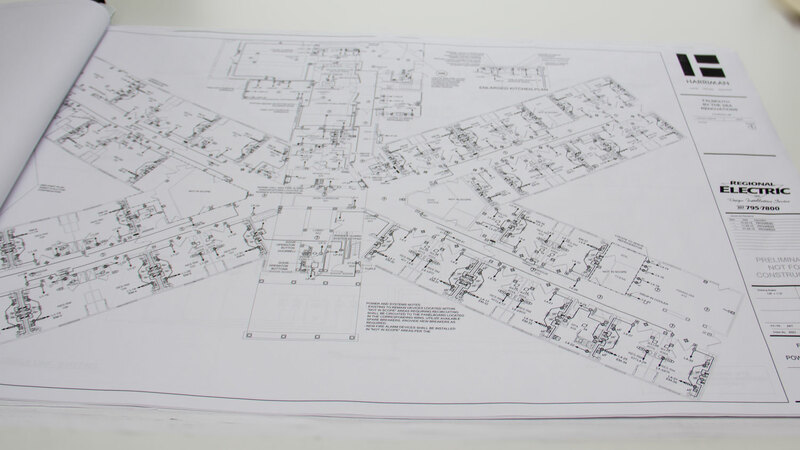 Over five months, our work involved bringing power from the opposite end of the building, all the way through to the newly built 20,000 sf addition. 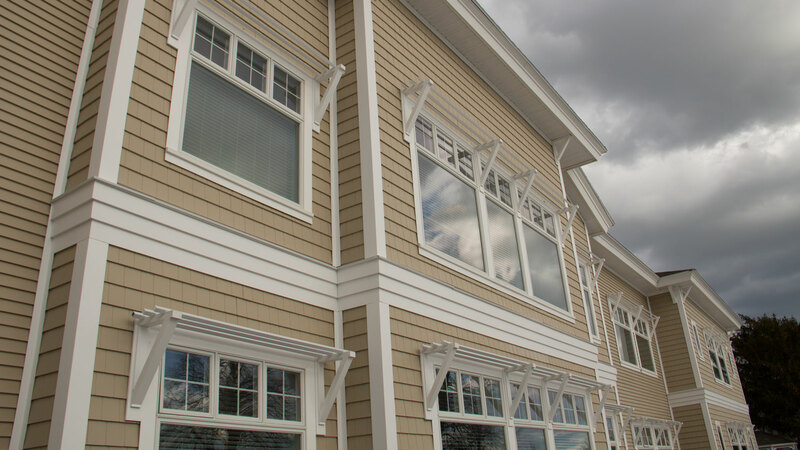 Throughout the project, we carefully maintained Seaside’s nurse call system and fire alarm system, ensuring the safety of residents.